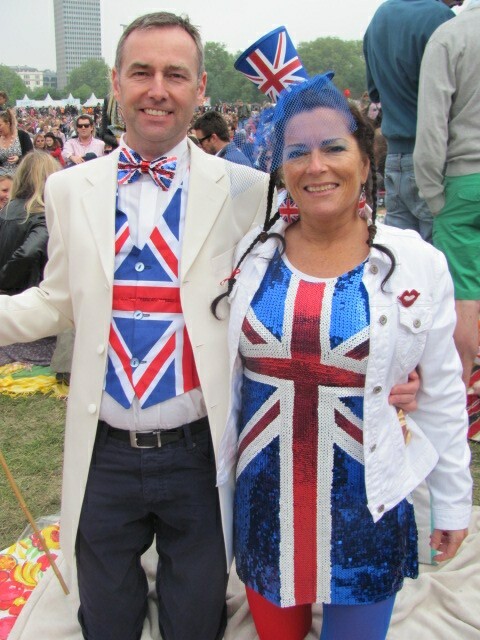 Clutching the Union Jack flags, they came from all over the world and camped overnight for the royal wedding at areas near the Westminster Abbey, Buckingham Palace, Parliament Square, Strand, Whitehall and The Mall. 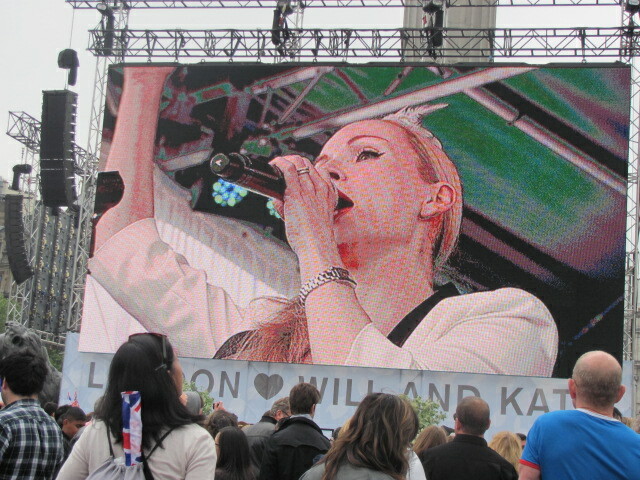 In London, giant screens were installed at Hyde Park and Trafalgar Square so that people could watch the entire event courtesy the BBC. Being raised in India, I had no experience of monarchy until I came to the UK seven months ago. 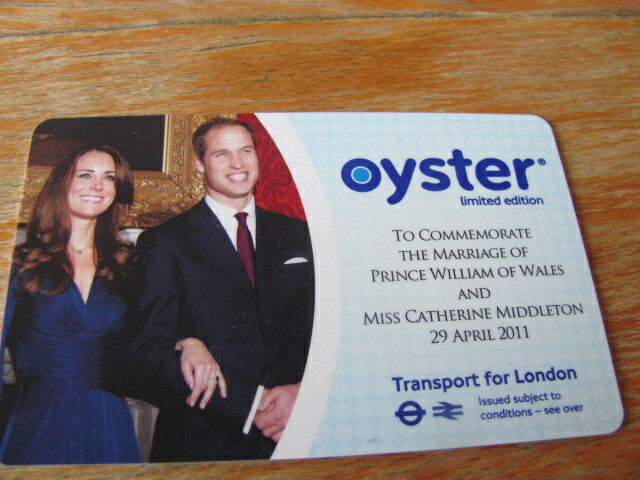 Being in London at the time of the royal wedding made it impossible for me to avoid the mania. I have no connection with the royal family and my life does not revolve around them. I went like a crazy person to witness the wedding and absorb the atmosphere. I neither care about the royal family or nor am I a royalist. I stood amidst the entire crowd who had come from different parts of the world to experience the wedding. The crowd did not deter me from going as I have experienced massive crowds in London on New Years Eve and at the pillow fight. For me it was more of an event and less of a marriage. The key is to go early and reserve a good viewing spot if you are really crazy. 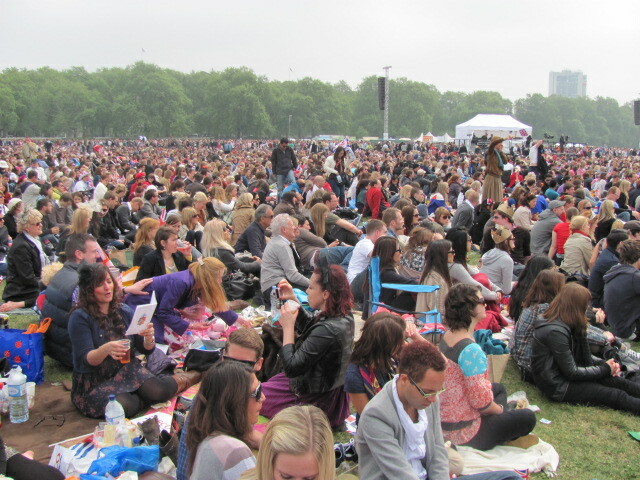 Having reached the venue just an hour before the ceremony was scheduled to being, the best bet was Hyde Park. In a span of five hours I watched the entrance and church service at Hyde Park and the procession and the kiss at Trafalgar Square on big screens. The areas near Westminster and Buckingham Palace were later condoned off due to overcrowding. The mood was exciting and people were trying high and low to catch a glimpse of the newly wedded couple. The crowd came well prepared with tents and picnic baskets. People had dressed up for the occasion. 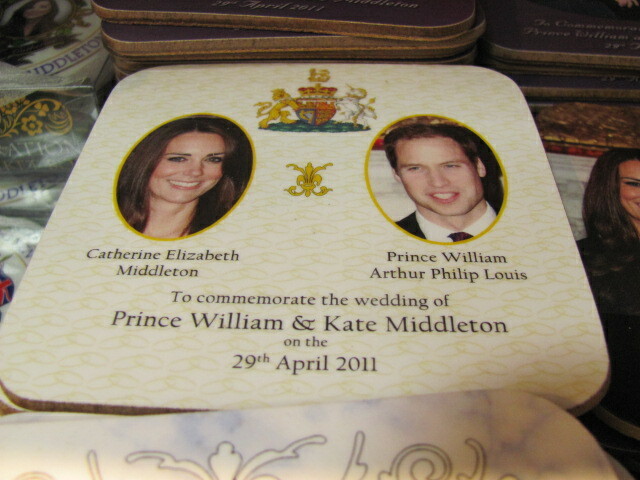 Some wore wedding gowns; some wore attires resembling the union jack while others wore special William and Kate merchandise. The waving of the flag was a common sight. At Hyde Park, the atmosphere was feel-good. There was a loud applause when members of the royal family entered the church. However, once the church service began, there was silence among the crowd. Many had purchased the wedding programme booklet and joined in the service by singing the hymns. The crowd cheered the couple when they uttered the words “I will”. Many Britons shed tears of joy. It was indeed an emotional moment for them. 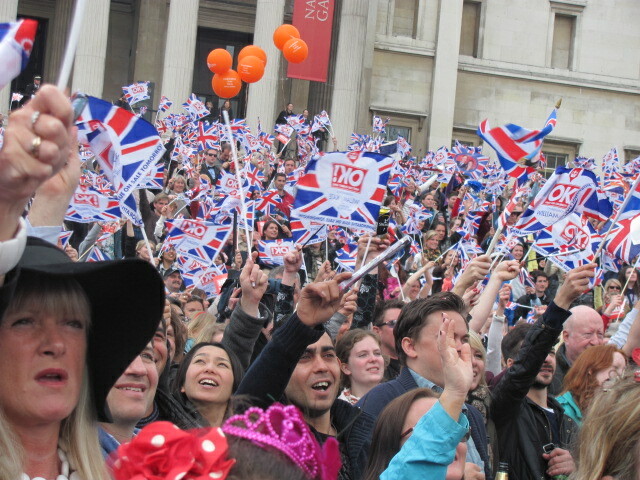 Trafalgar Square witnessed a truly electrifying atmosphere. The crowd was livelier. 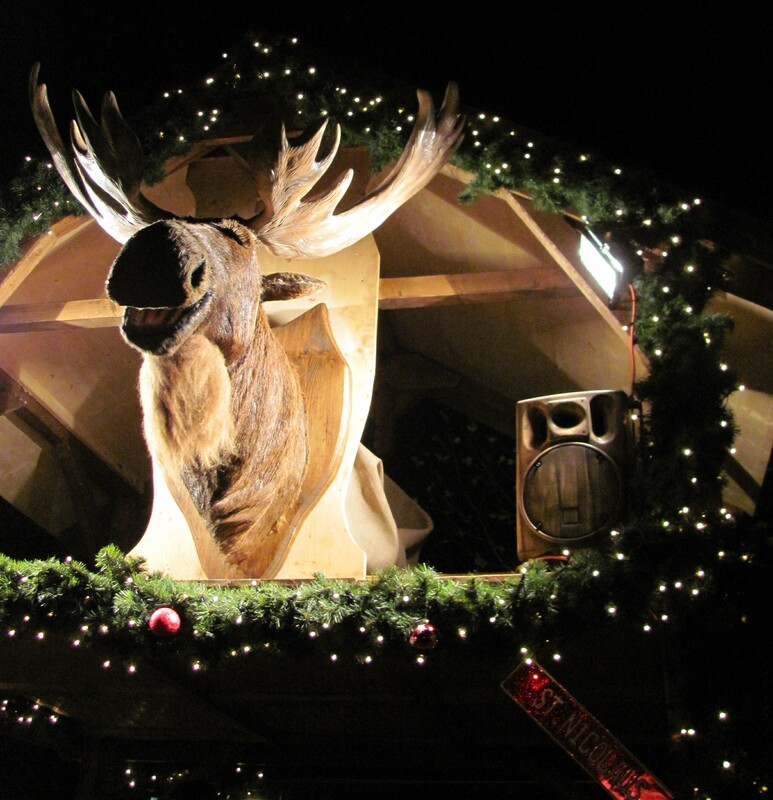 There was a live band, contests for the best hats, the unveiling of the Boris tandem – a bicycle meant for two. The crowd eagerly waited for the golden kiss – where the newly wedded couple would kiss on the balcony of the Buckingham Palace for six minutes. However, the crowds jeered them when they publicly kissed twice on the balcony while the rest of the royal family and the Middleton’s looked on. 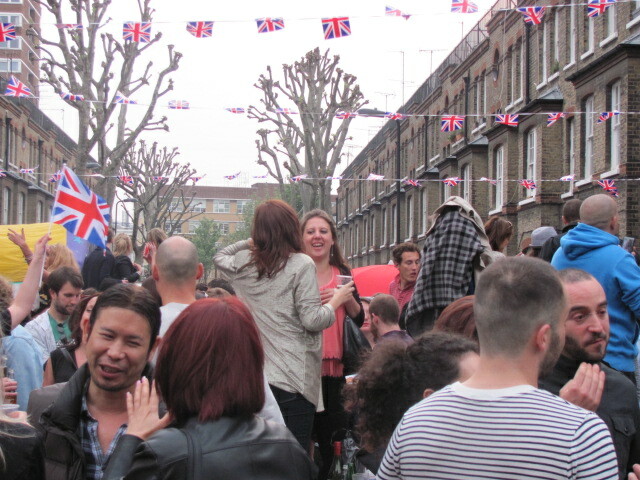 London was truly the party capital with a large number of people organising royal wedding street parties and private parties in homes, backyards and terraces. 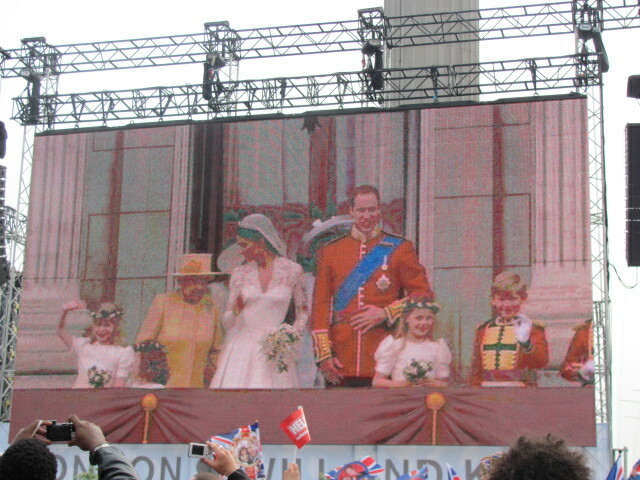 Royal wedding celebrations were held throughout the country from 1000 BST onwards. Only a selected few were invited to the church service and the reception. The rest of the country organised street parties with permission from the local council. 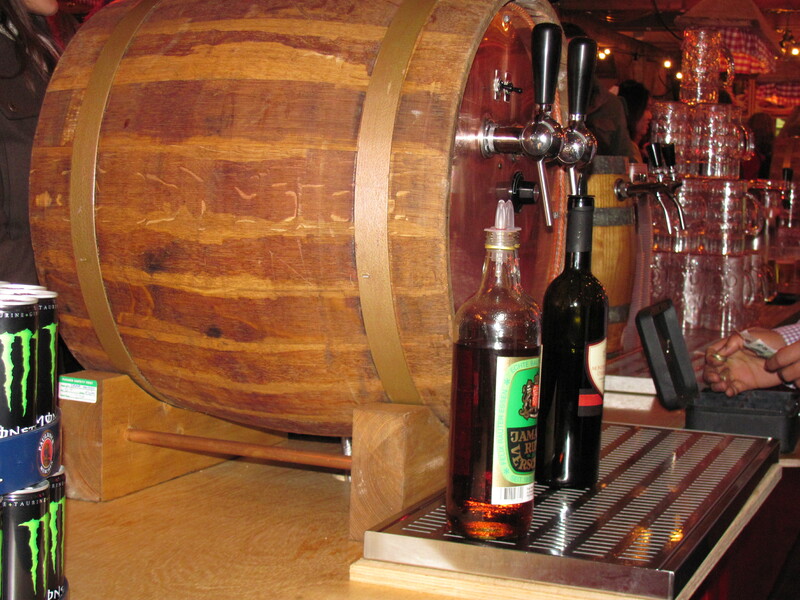 Several pubs and clubs had royal wedding themed parties that continued through the wee hours of the morning. I managed to crash into four such parties in central London. 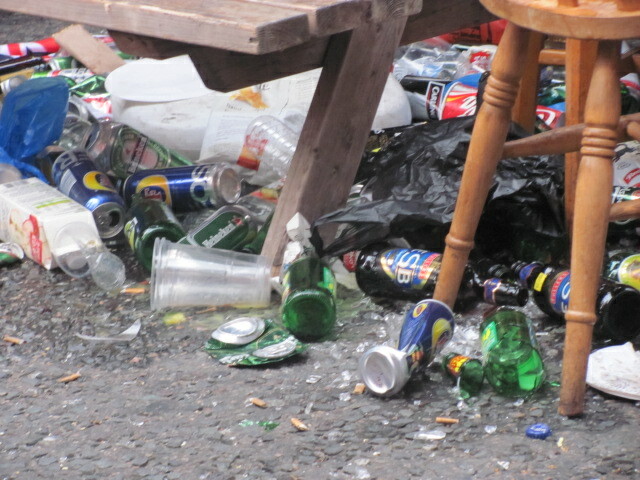 At the end of the evening, the roads in London were ruined with empty alcohol bottles and cans thrown all over the place and many drunkards on the road. I had been a part of many discussions about the likelihood of a snowfall anytime soon. I make it a point to check the weather forecast before leaving my house so that I am well equipped for sudden change in weather conditions. 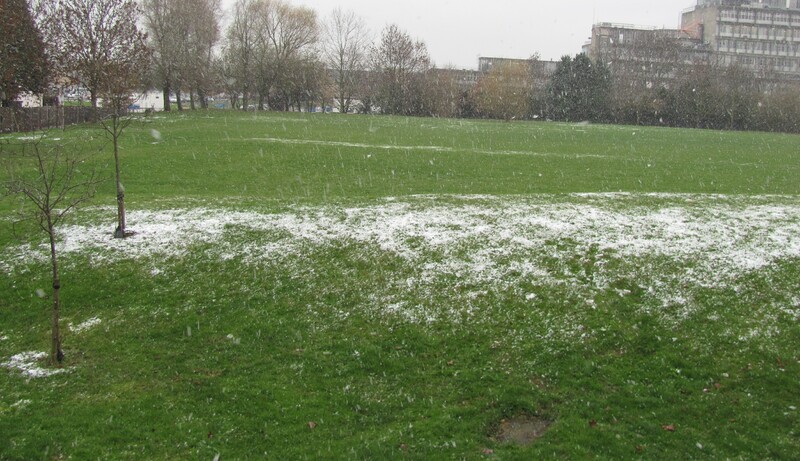 November 30 was a much-awaited day for me as the weather forecast predicted snowfall all day and it would be the first snowfall of the season in London. Mumbai being a hot and humid city, experiencing snow in Mumbai is highly impossible. 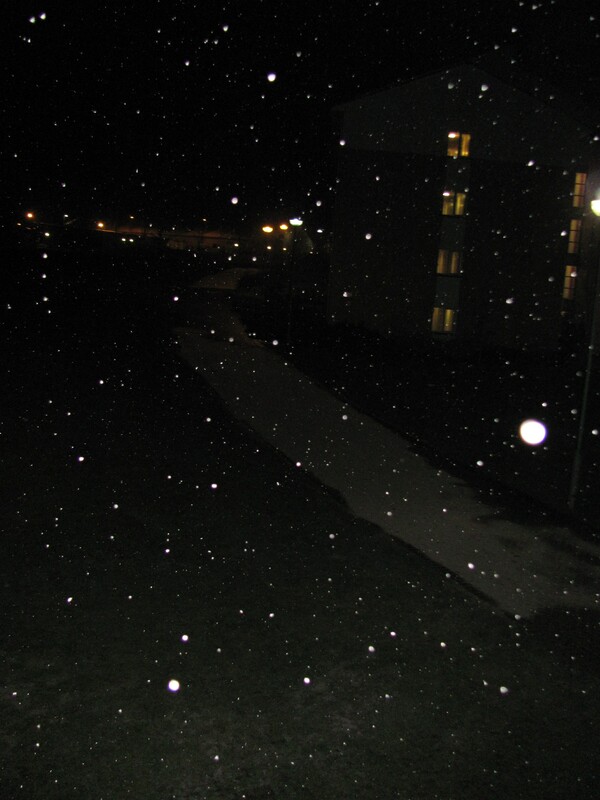 Witnessing a snowfall was a distant dream. The snowfall was scheduled to begin at 0300 GMT. I was awake all night working on an assignment that was due for submission. 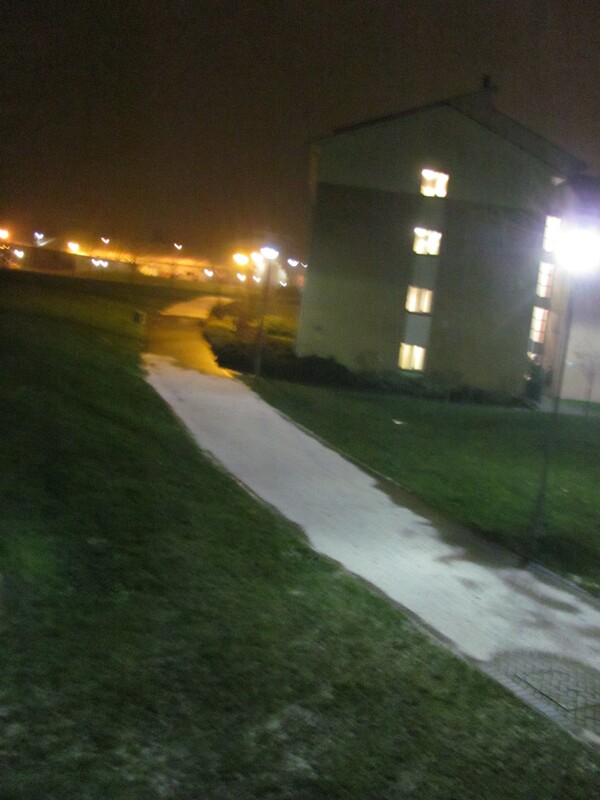 At around 0245 GMT, my flatmate knocked on my door and told me that it has started snowing. I opened my window and what I saw next will etched in my memory forever. My joy knew no bounds. I left me assignment aside, grabbed my coat and went out for a walk in the snow with my flatmate. The campus was a pretty sight. Everything had turned white. I was bursting with excitement to experience my first snowfall ever. i was jumping in the snow. And that’s when I realised that snow is slippery!!! 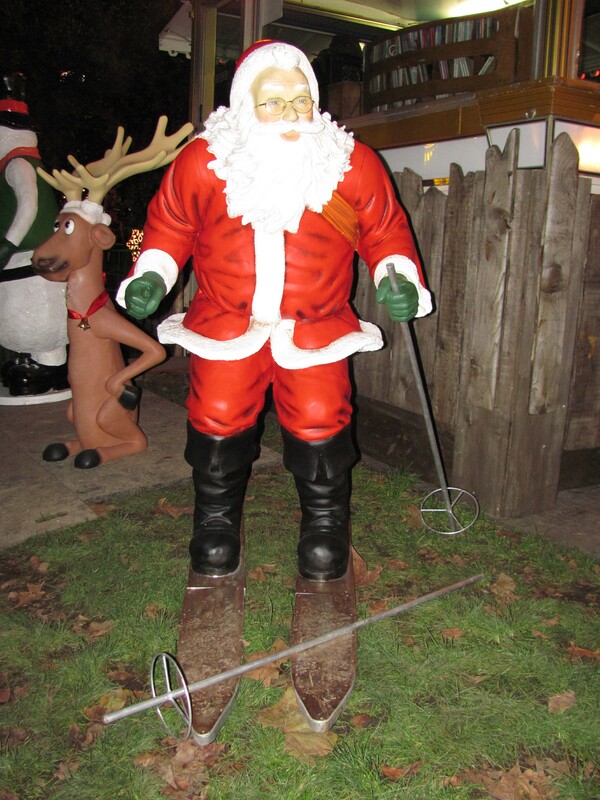 The first thought was to have a snowball fight and make a snowman. Today was just the first snowfall and the snow was not enough to have a snowball fight or make a big snowman. 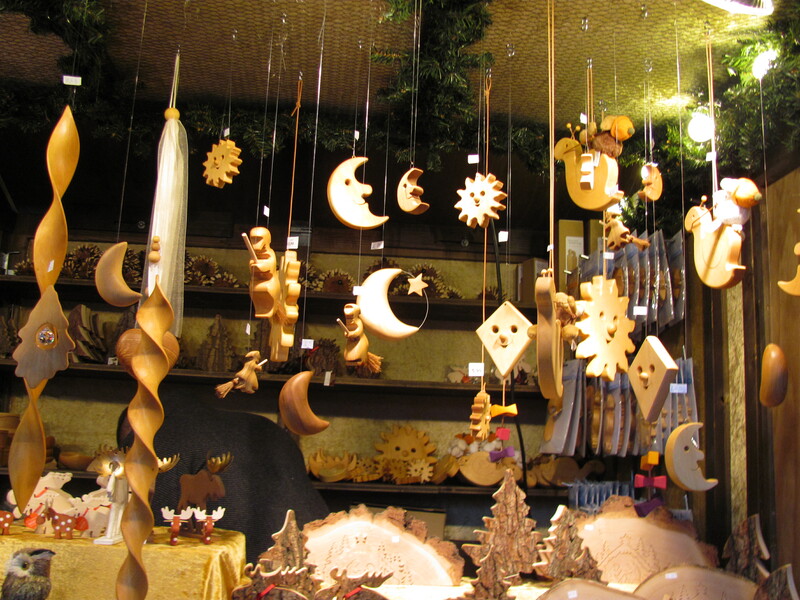 However, winter has just begun and I am expecting many more snowfalls this season.